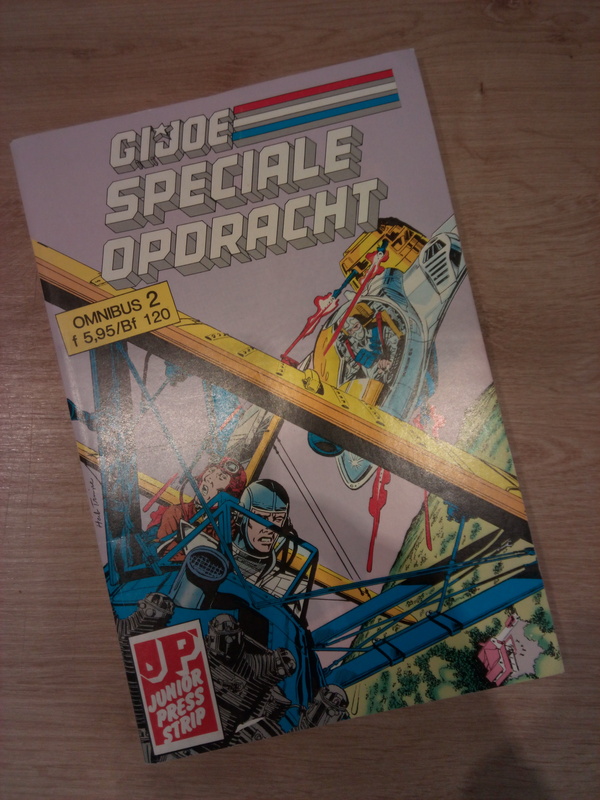 The first G.I.Joe comic I ever read, was the Dutch Special Missions TPB #5. 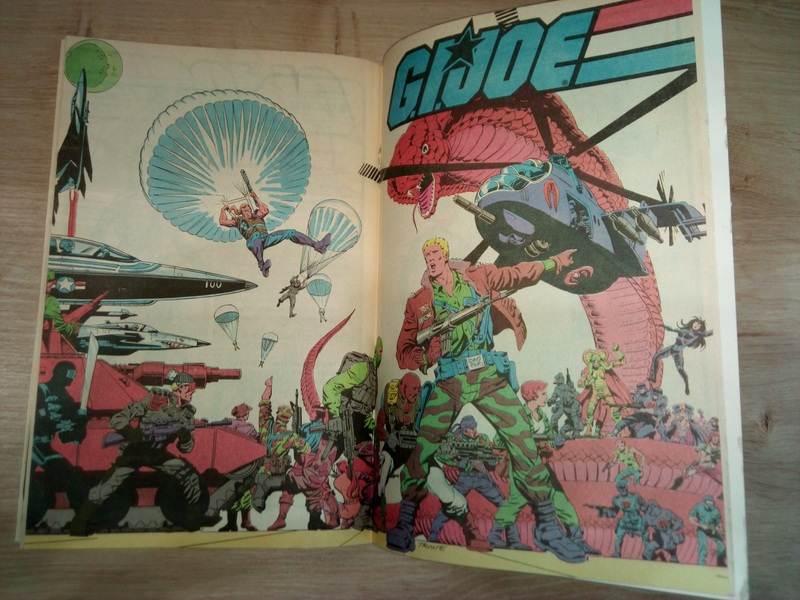 I was about 12 years and found the book in a bargain bin on the local Comic Con. Now when I say Comic Con, I mean more of a pop-up fair and shop in a giant tent where Belgian Comic Book artists came to sign their art once a year. My hometown – Middelkerke – is sort of famous for that Comic Fair. I´ll leave a link to their site here (Dutch only). Belgian (and by extension the European) Comic Books are different from the North America comics. Not just in size, but also the themes and drawing styles. Most famous is probably Tintin, but other series like Lucky Luke and Asterix are also known all over the world. Back to G.I. Joe comics. After I bought that TPB #5, I went looking for the other ones. I soon found #6, and then a few years later, I found #3 in another bargain bin when a local Comic Book Shop closed and they sold of their entire stock. A few years later and thanks to eBay, I found issues 1 and 4 in the Netherlands. But TPB #2 was the elusive one. The white raven, the unattainable one. Last week, I finally was able to track down the TPB #2 on a Dutch auction site. It was in great condition and only $7. Naturally, I didn´t have to think about it long and bought it on the spot. Fast Forward to today and enter the mailman. It´s here and my Speciale Opdrachten Omnibus collection is now complete. I haven´t read it yet (I have all the Special Missions in singles and in trades in English), but here´s some great art I want to share. Previous Previous post: We’re going under!